Marketplaces and prices shown matched UPC number 841058022480 during our search. 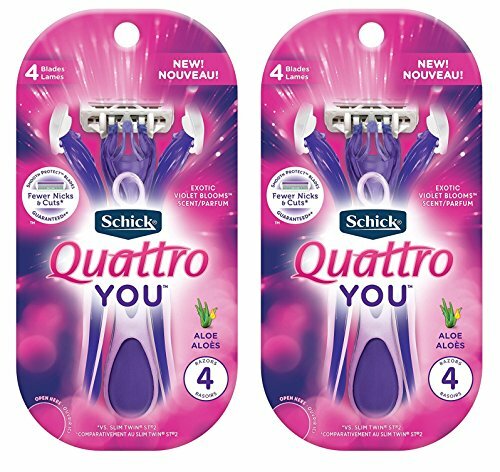 -Schick Quattro Quattro for Women Disposable Razor with Scented Handles, Raspberry Rain. The Power of 4 Is Now Disposable! 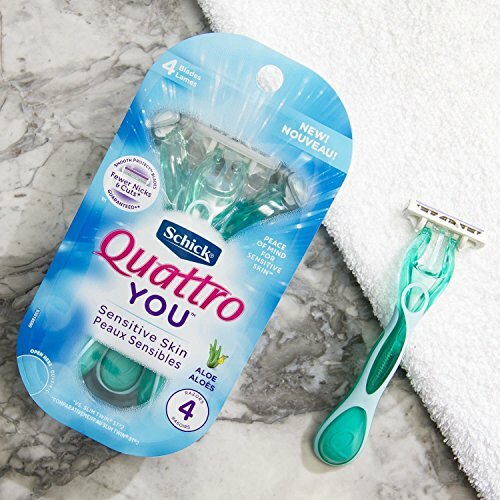 Disposable users celebrate-we took the high-performance Schick Quattro technology and made it disposable for both men and women! 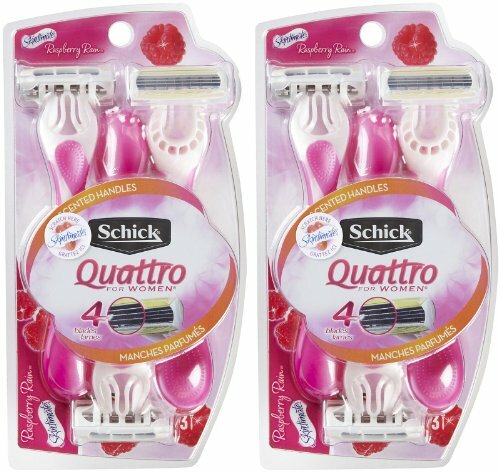 The New Schick Quattro Disposable Razors have: 4 Synchronized Blades for an incredibly close shave. A Conditioning strip enriched with Aloe and Vitamin E. Compact pivoting head to follow the contours of your skin. 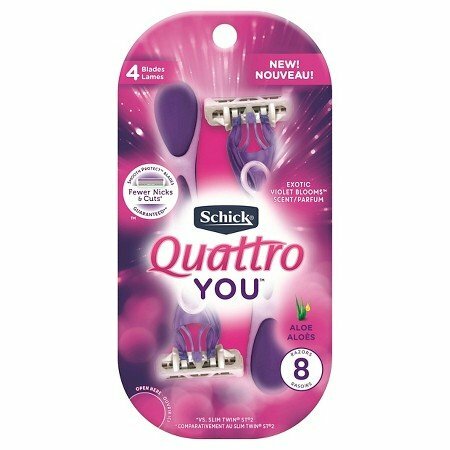 Comfortable rubber grip designed specifically for how a man or woman shaves.